Spicing up your Sunday Nights at The Angels Club. Bollywood Nights! 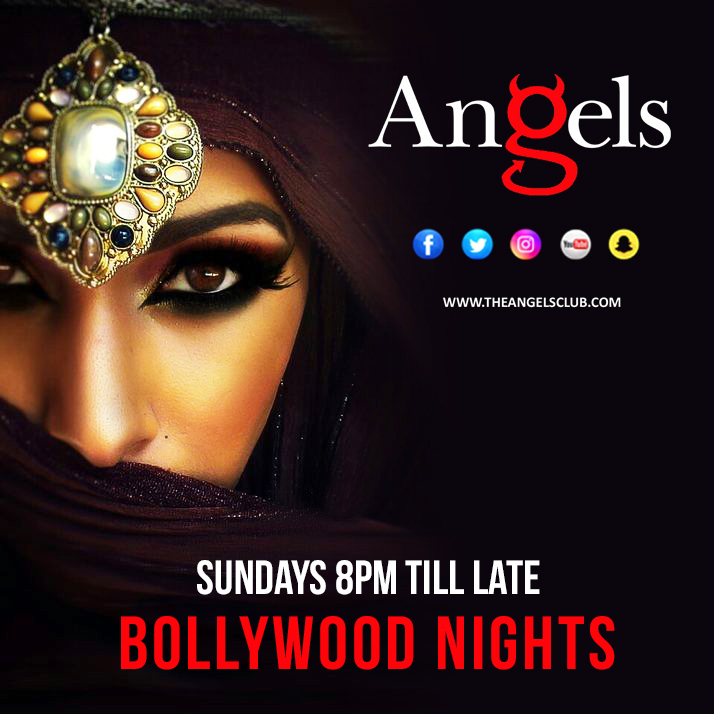 Sunday its #Bollywood #Night at The Angels Club UK. Spicing up your Sunday’s Nights! Great Music, Beautiful Women The Best in Adult Entertainment. Birmingham’s number 1 Gentlemans Club. A Night not to be missed! See you tonight! The Angels Club. 303 High Street, West Bromwich, Birmingham, B70 8ND. UK. Tel: 0121 525 9991.